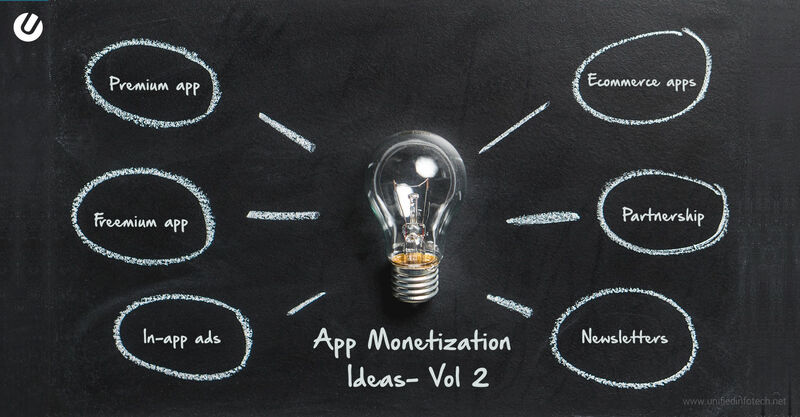 Making money with app may sound easy, but there are different techniques for that as well. Which technique goes best with your app idea? Take a look at this list and decide.